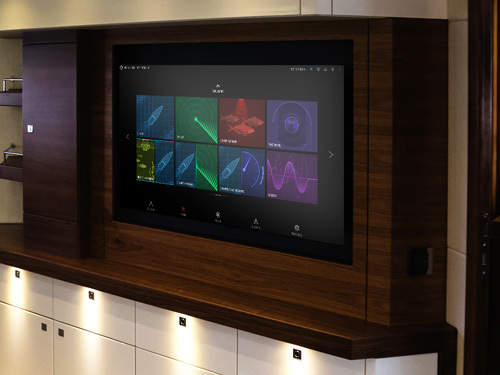 Bring your computer to the helm. 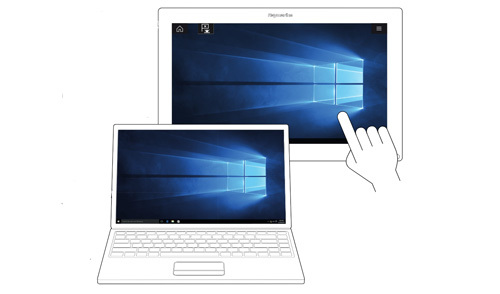 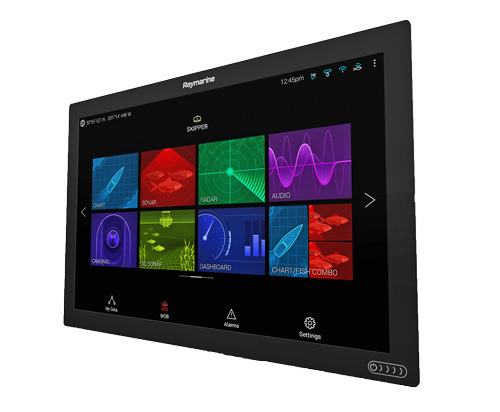 Axiom XL lets captains view and control a remote personal computer using a computer’s HDMI output and USB touch screen control. 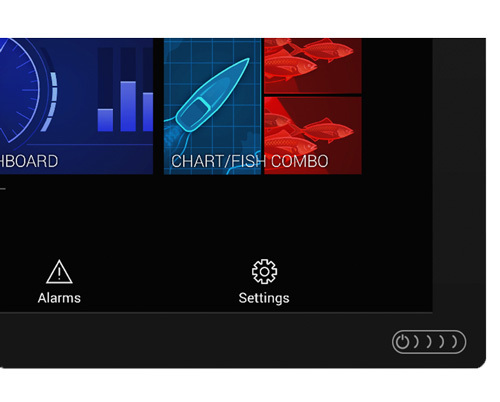 Using Axiom XL’s HDMI video output. 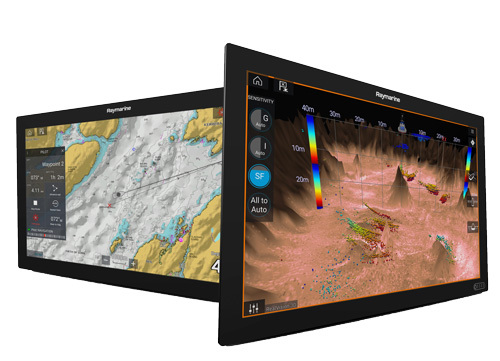 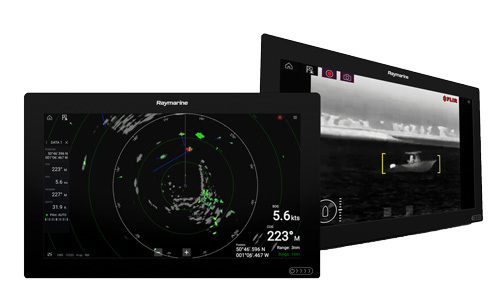 Monitor Axiom from the big screen below deck or stream Axiom XL to your phone or tablet with Raymarine mobile apps.